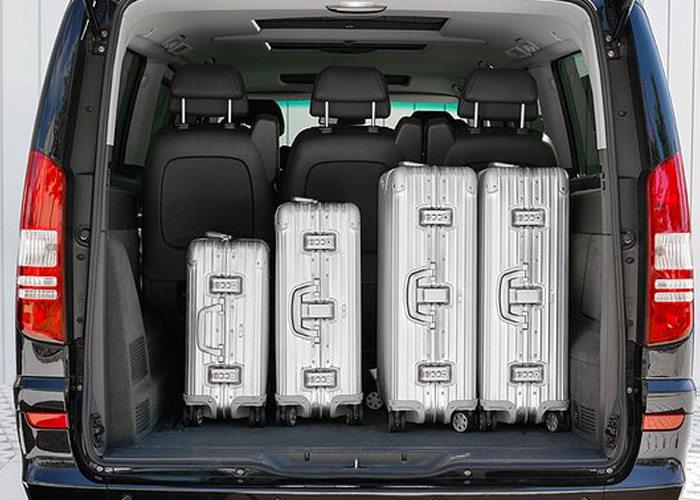 The V-class will hold 6 adults comfortably as well as 4 large suitcases and 4 carry-ons. The luxury Mercedes V-Class is spacious and stylish, offering large groups of up to seven passengers room to relax in decadent surroundings. Whether you’re looking to hire a chauffeur to take the strain out of a long day of business meetings or you want to start a family holiday the right way with luxury airport transfers, Starr Luxury Cars have got you covered. Our prestige chauffeurs are hand-picked, reliable and professional, getting you to your destination efficiently and allowing you precious time to concentrate on yourself. This extra-large luxury hire car also has extensive storage space for luggage and essentials with a beautiful interior to match. 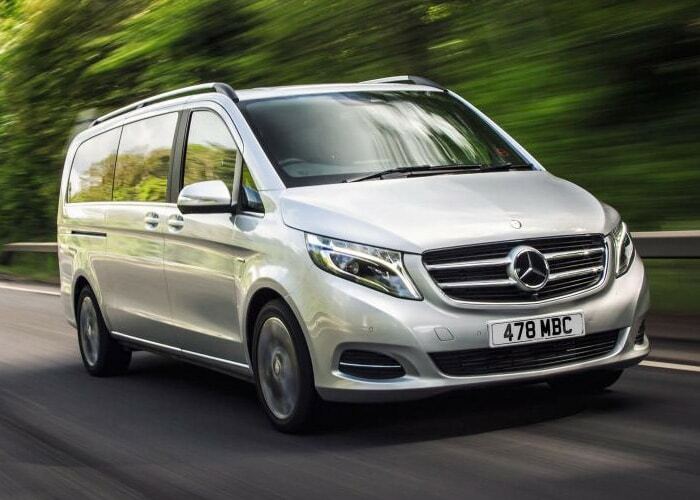 If you’re looking for a Mercedes chauffeur for large group transport to an event in London or anywhere in the UK, the Mercedes V-Class MPV is our top choice. 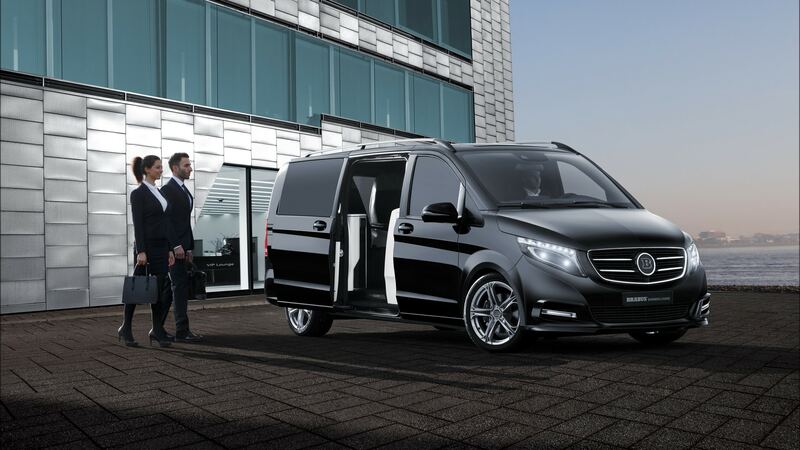 Impressively modern and packed full of state of the art technology, our chauffeur driven Mercedes Viano offers a tasteful mode of transport for professionals and families. The extensive space and ample seating also makes it perfect for road shows, bridesmaids and wedding guests. And with interchangeable seating positions, passengers can choose to face each other for a personal and more social experience. 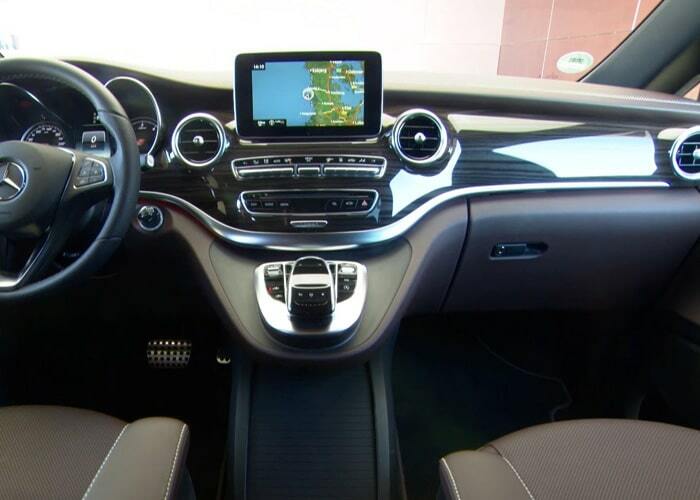 Whilst space is the key element in this executive hire car’s design, nothing has been overlooked. 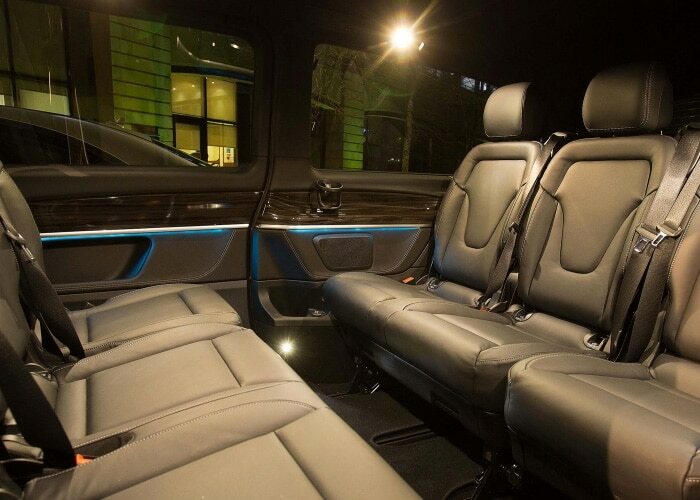 Mercedes-Benz use the finest leathers and wood veneers to create surroundings that are relaxing, stylish and tranquil so you can stretch out with ample leg room and enjoy your luxury chauffeur service getting you from a to b. These prestigious features come as standard but at Starr Luxury Cars, our clients are the focal point of our service. We have a range of additional packages and features that you can add to your luxury transport to create a journey which becomes whatever you want it to be. 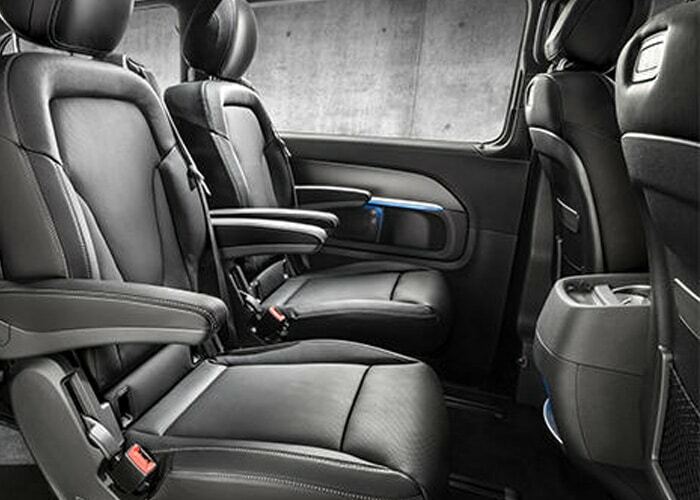 From child seats to a full body guard service, we have every possibility covered; simply choose your extras upon making your booking online or with our knowledgeable team. 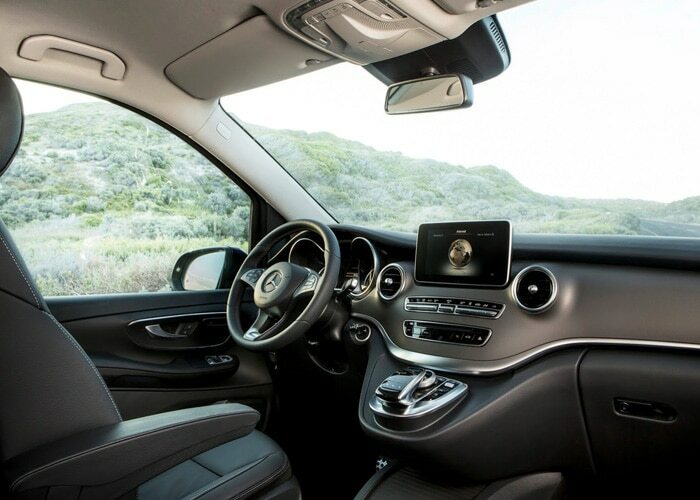 Advanced safety features and well-designed driving modes ensure that your journey will be as smooth as it is comfortable as the Mercedes V-Class can deal with a wide range of terrains and weather conditions with ease. If you’re looking for a wedding chauffeur to make sure your bridal party arrives promptly and safely, having experienced a wealth of comfort, the Mercedes V-Class is the perfect choice. We have the widest range of prestige hire cars in the UK and make sure each one is immaculately kept and regularly serviced to offer a five star experience every time. Whether you would like to be collected from your home, office or a hotel, our talented chauffeurs can drive to any UK address before getting you to your destination on time. We also provide chauffeur-driven half-day and full-day tours and packages in London and all major cities to help make sure you see the sights in true VIP style. Not only is this a wonderfully extravagant day out with the family, you could also take the chance to impress a client in one of the most prestigious modes of transport available. Our expert team are on-hand to make sure your luxury experience is one to remember and can create a bespoke chauffeur package, tailored exclusively to your needs. Offering luxury London transport, we can cover short trips or long-haul UK journeys, taking the travel organisation out of your hands.